Great location for senior community in Montery Park ! The property is vey neat and clean . The floor is laminated floor through out the living room and 2 bedrooms! Kitchen counter top with granite and cabinets. With 2 master suites and senior can enjoy their privacy ! The bright living room has the balcony with the view of the community garden. 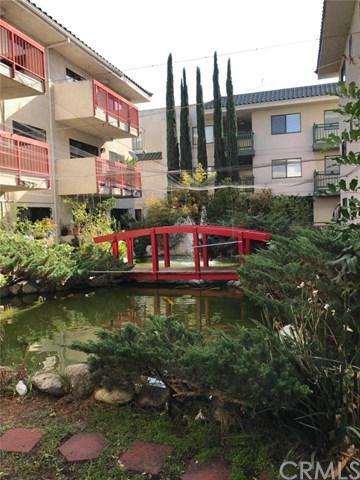 The property is equipped with safety features for senior :The building has a central garden with Koi-fish pond, There is gated underground parking, elevator, enter Great location for senior community in Montery Park ! The property is vey neat and clean . The floor is laminated floor through out the living room and 2 bedrooms! Kitchen counter top with granite and cabinets. With 2 master suites and senior can enjoy their privacy ! The bright living room has the balcony with the view of the community garden. 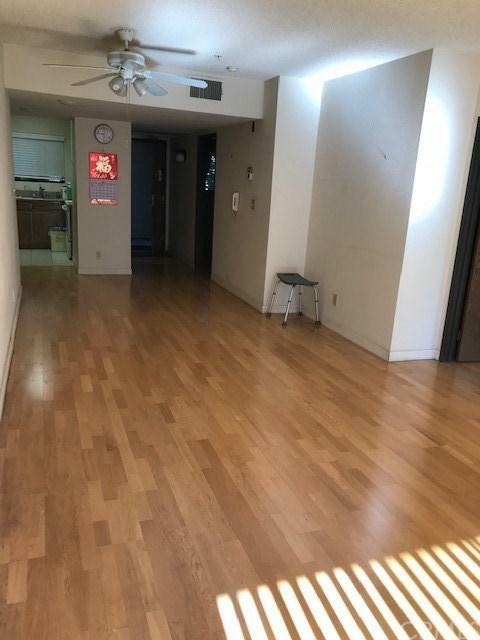 The property is equipped with safety features for senior :The building has a central garden with Koi-fish pond, There is gated underground parking, elevator, entertainment room and laundry area. Onsite voluntary manager. Very convenient location. Right across Sierra Vista Park and community center. 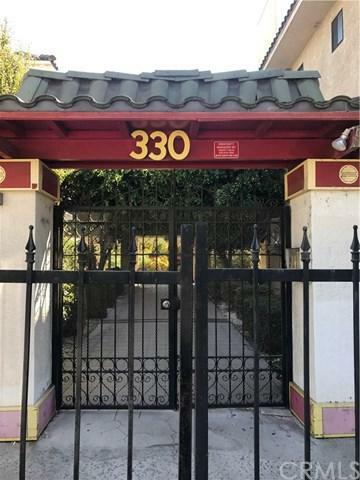 Walking distance to parks, restaurants, transportation, post office, markets, medical offices, etc. At least one occupant needs to be 55+. No age restrictions to purchase. Why wait? 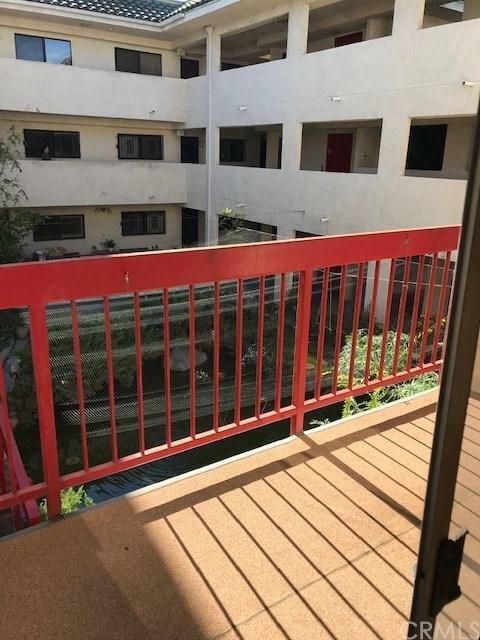 Last time any condo in this complex for sale only 14 days and it won't be market very long! Do not miss it ! Sold AS IS!